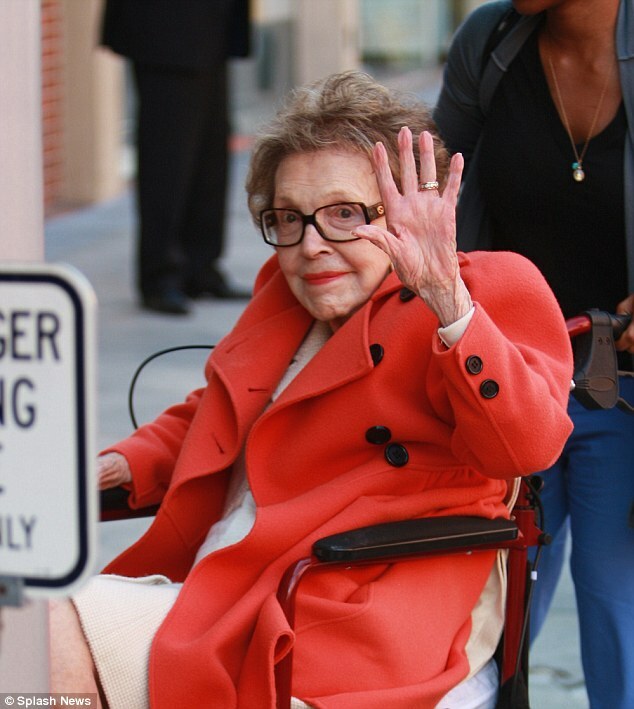 Nancy Reagan Dead at 94 R.I.P. May the Lord give her Eternal Peace, Amen. GOP Steals The Senate, Disaster Night For Democrats. Hussein Obama will have his pen ready to veto. Obama will not go down quietly. Congressional Black Caucus Chairwoman Rep. Marcia Fudge (D-Ohio) defends UN Ambassador Susan Rice from attacks by Senator McCain (R-Ariz.). Please can we view Barack Obama college records too. Always play the race card when convenient. Listen to Susan Rice’s explanation on the terrorist attack in Benghazi, Libya one more time.